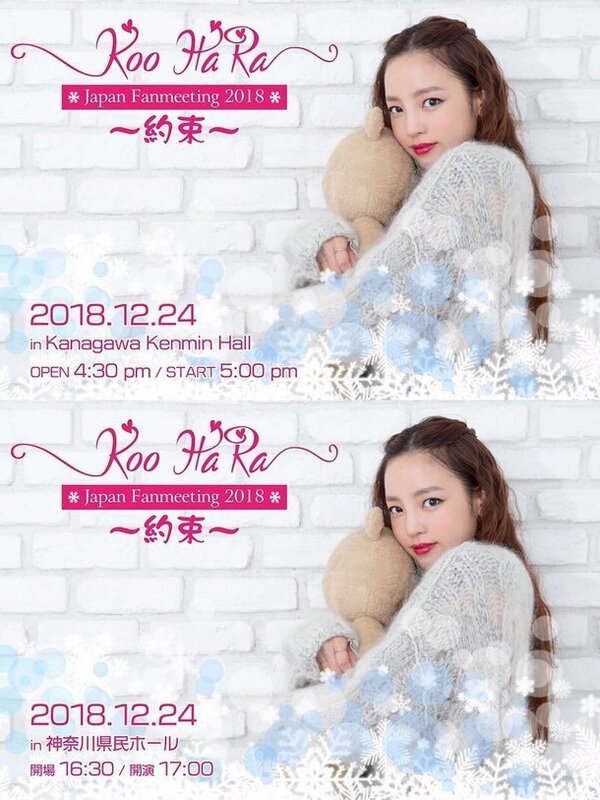 Koo Ha Ra’s fan meeting will take place in Kanagawa Kenmin Hall in Yokohama, Japan on Christmas Eve, 2018. Meanwhile, Koo Ha Ra was involved in an assault case with her ex-boyfriend Choi Jongbeom in September. The upcoming event will be her first official schedule since her legal battle against her ex. How to Appeal Sexiness with One Piece Dress!